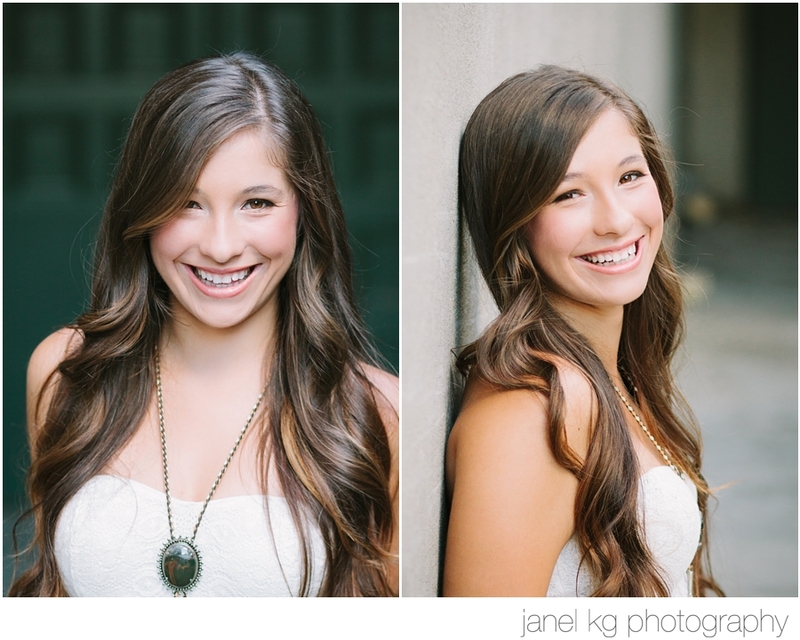 Meet Liz... 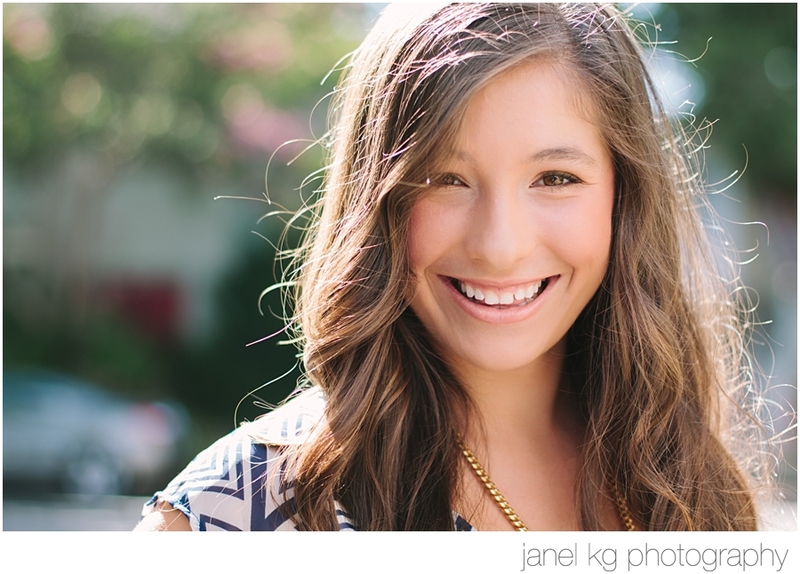 The girl with the sparkling smile! 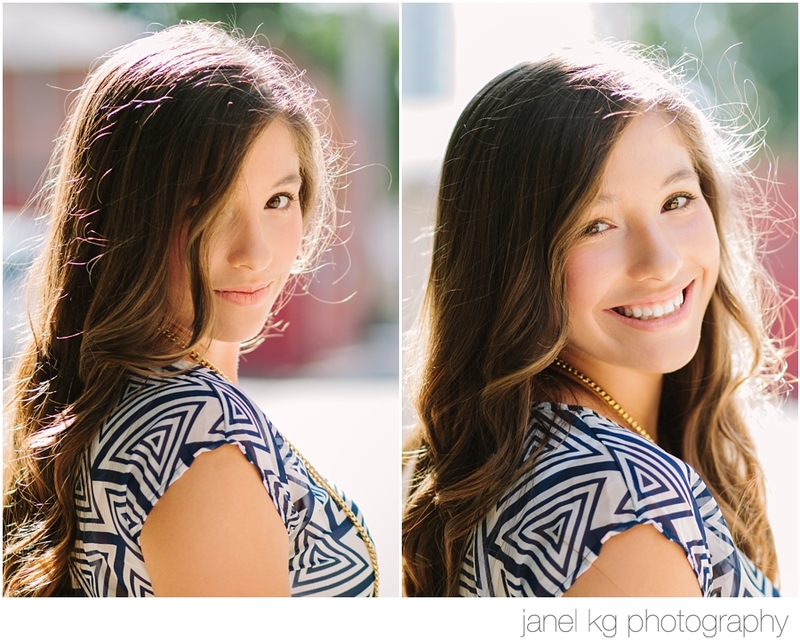 She, along with her sister and bestest friends, came to me for an amazingly fun Girls Day Out portrait party, and enjoyed a day of pampering, makeovers, and gorgeous photos. 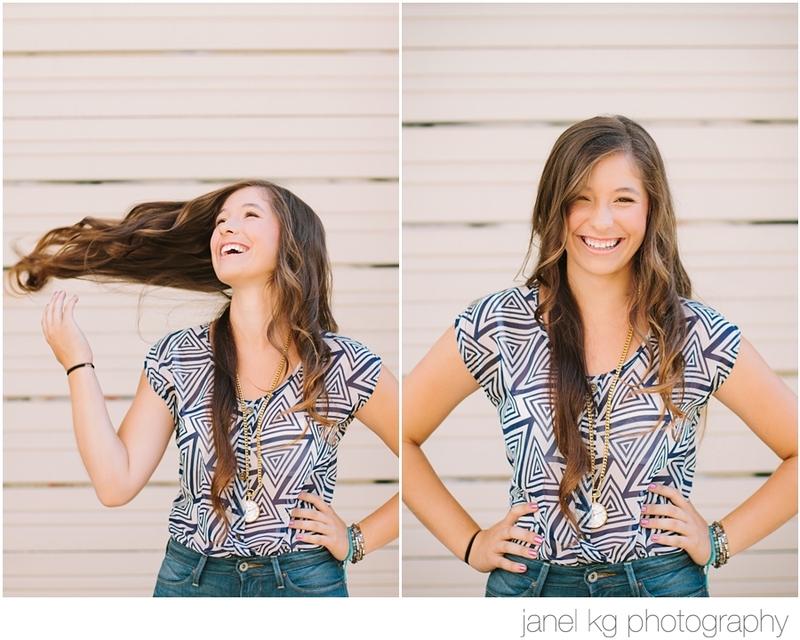 She was so much fun to work with, and I love the way her gorgeous smile lights up her entire face... Makes me happy just looking at her! 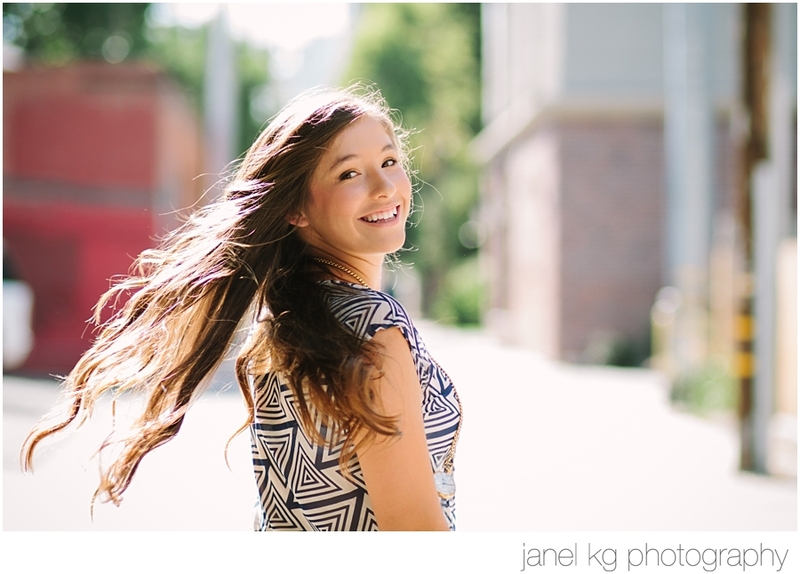 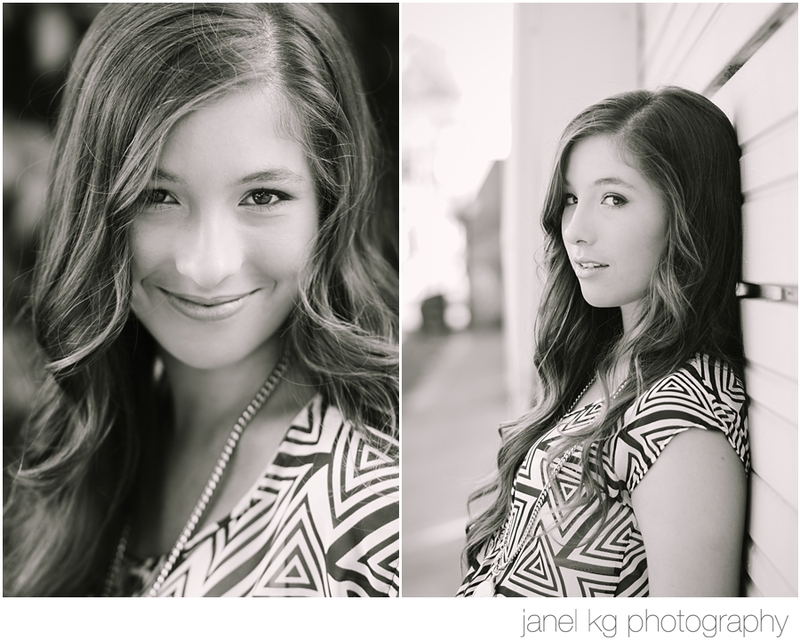 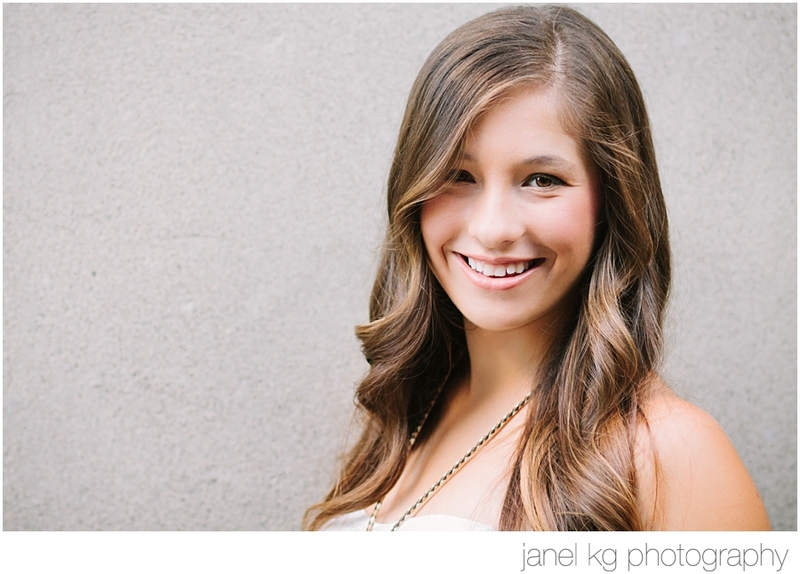 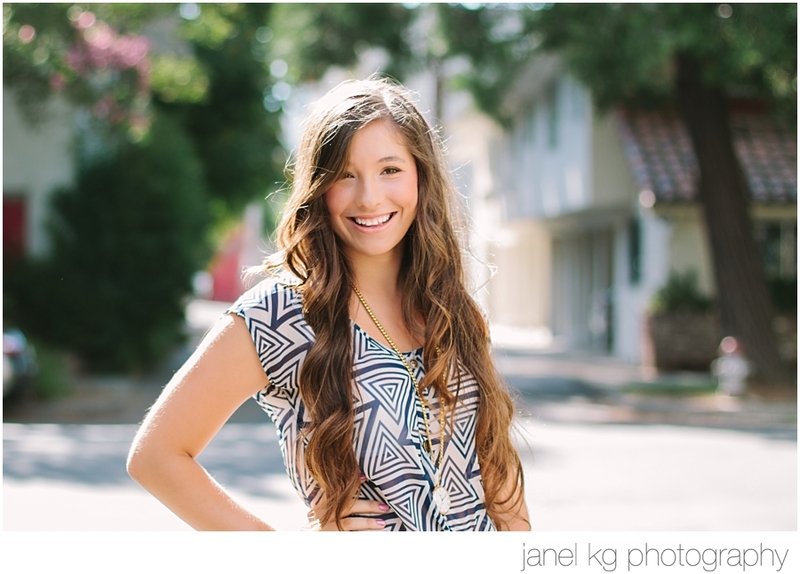 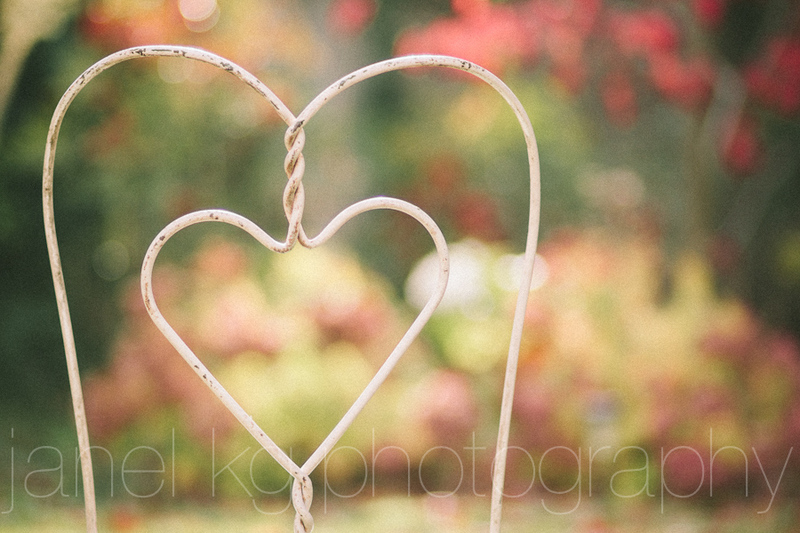 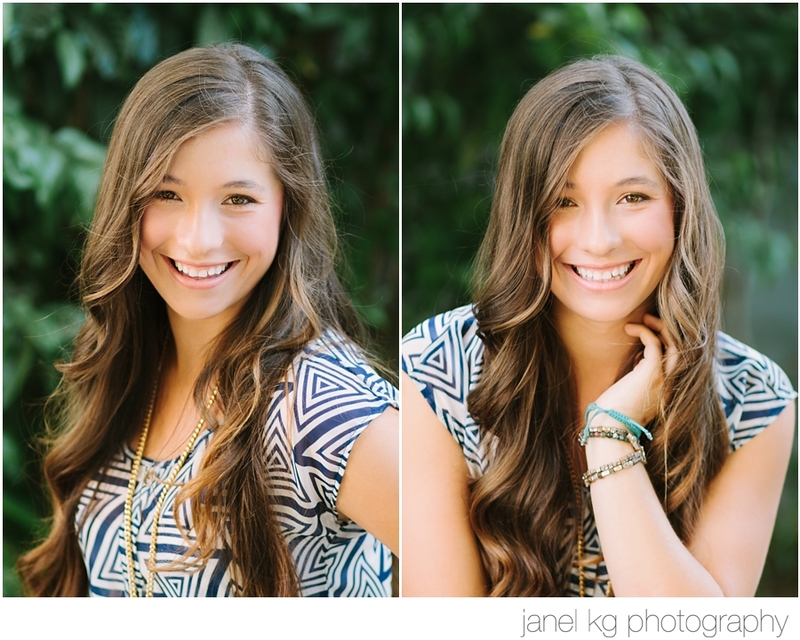 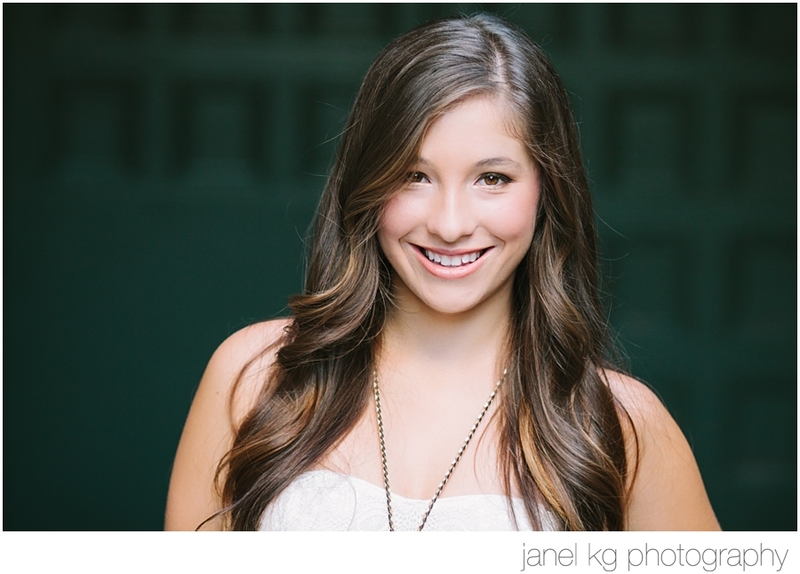 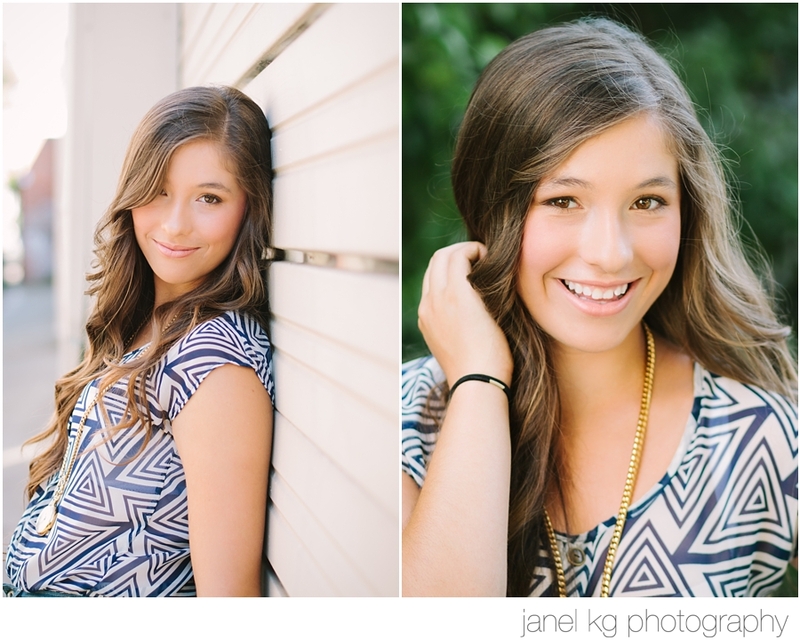 Janel KG Photography is now booking senior portrait sessions for 2013! 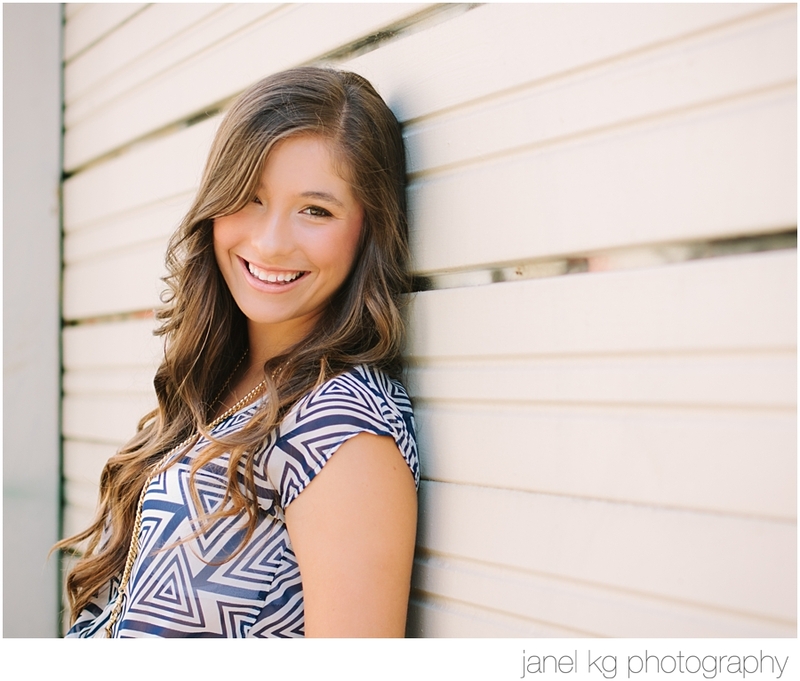 Contact the studio at 916.541.7990 or at info@janelkgphotography to get on the calendar! 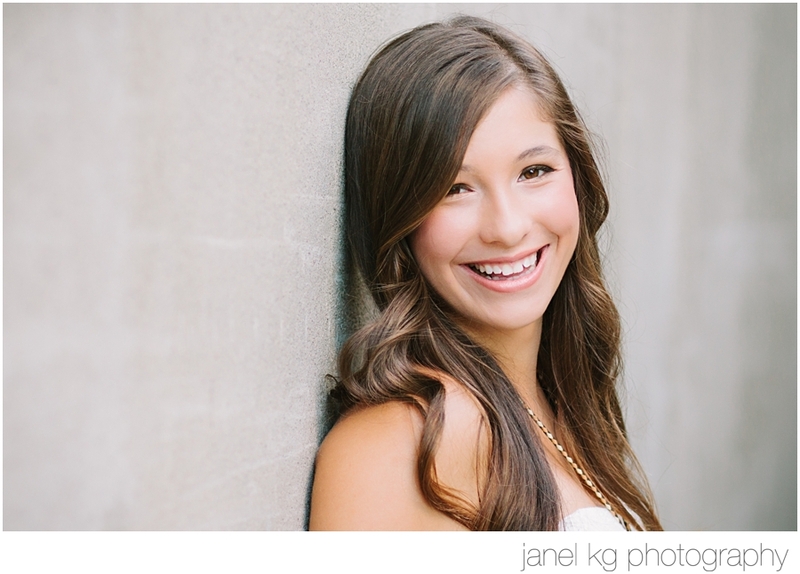 Visit www.janelkgphotography.com for information about the senior portrait experience and to learn more about the different session options.